2 Piece Euro Ruffled Shams Solid Brown Cover Case Decorative Pillow 26" x 26"
8 FRETTE White Smeraldo w/Triple Gold Piping Euro Pillow Shams - Worlds Finest! luxurylinendiva has no other items for sale. Details about 4 FRETTE White Smeraldo w/Triple Gold Piping Euro Pillow Shams, FREE Shipping! 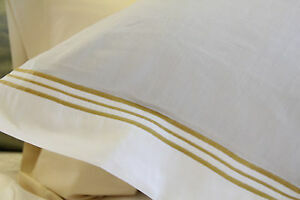 4 FRETTE White Smeraldo w/Triple Gold Piping Euro Pillow Shams, FREE Shipping! 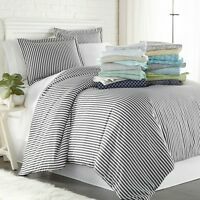 Frette bedding King Coverlet pearl grey Porto Venere never opened package. · Frette's Triplo Bourdon Collection. · Set of 4 Shams. · White with Gold Triple Piping in Contrasting Thickness. Part of our season-to-season, versatile Essentials Collection, the Triple Bourdon Collection is understated elegance defined.